Ooooh new bath toys. I definitely like the detail that goes into these. Wonder what they do. Unlock Travis Touchdown as a playable character. 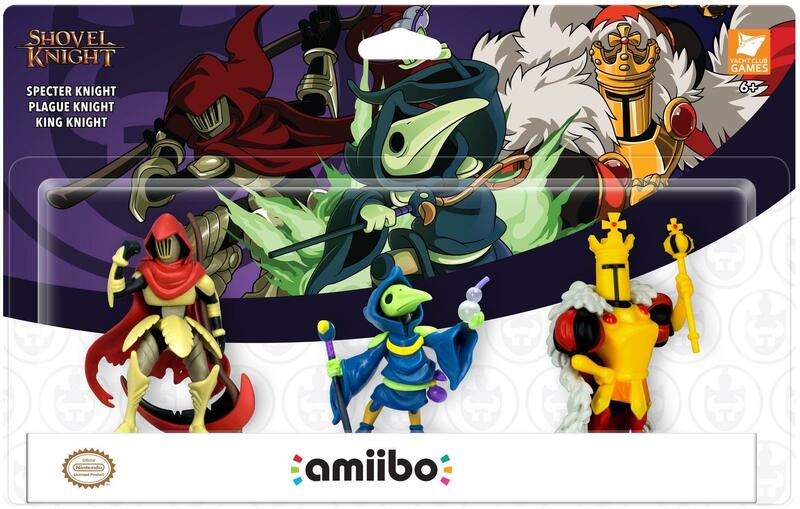 Also yeah, I mean this is just all 4 playable characters now, so that makes sense for the actual amiibo. I really like the Plague and Spectre Knight ones.